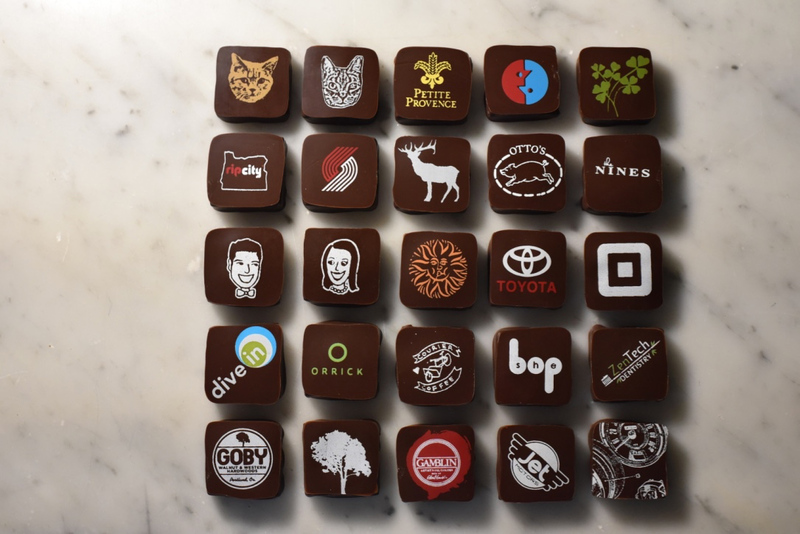 Do you have a need for custom printed chocolates, solid shapes or crazy combination of both? 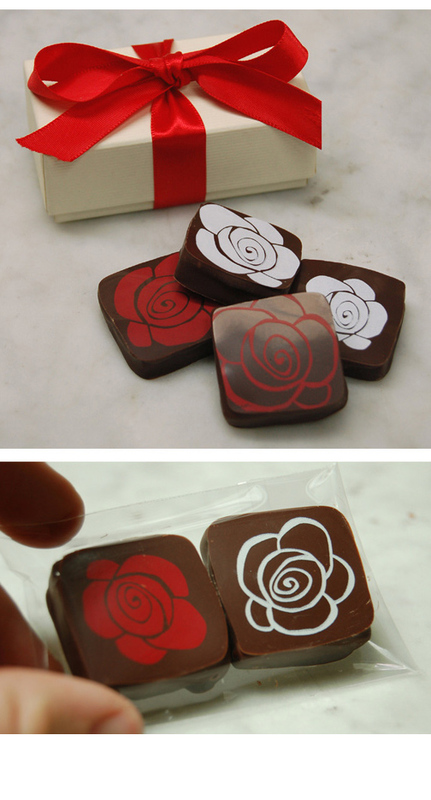 Packaging can be just as important as the chocolate but also depends what is best for your event, gifts or identity awareness. If you would like more information please email about your project ideas and objectives to begin the process.